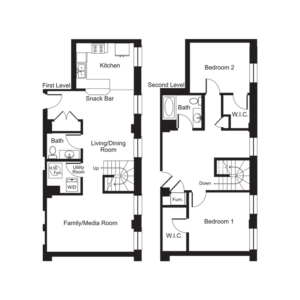 Two bedroom apartment homes in the heart of Downtown Milwaukee. 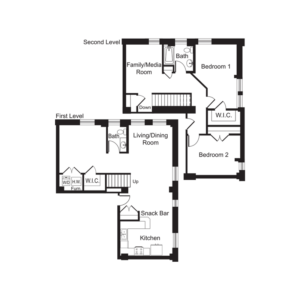 Discover the advantages of calling The Grand Wisconsin home. 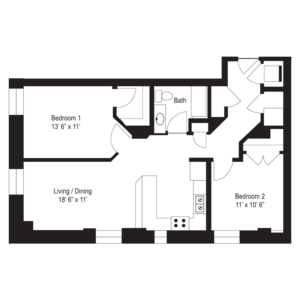 Our pet friendly downtown Milwaukee apartment homes feature an indoor dog park for your furry friends! 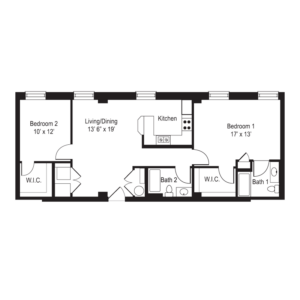 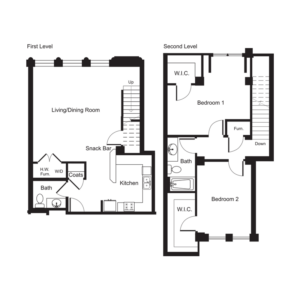 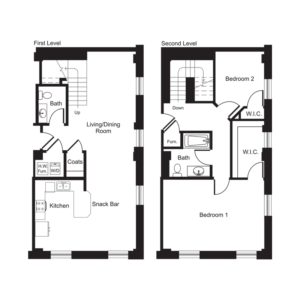 View our complete list of two bedroom apartment for rent in downtown Milwaukee now, then call us for your personal tour.